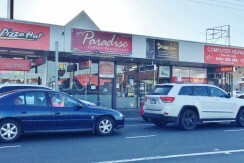 This is a rare opportunity for all wise business owners/investors to reap the reward in a perfect business location in corner of Gordon and ballarat rd Footscray. 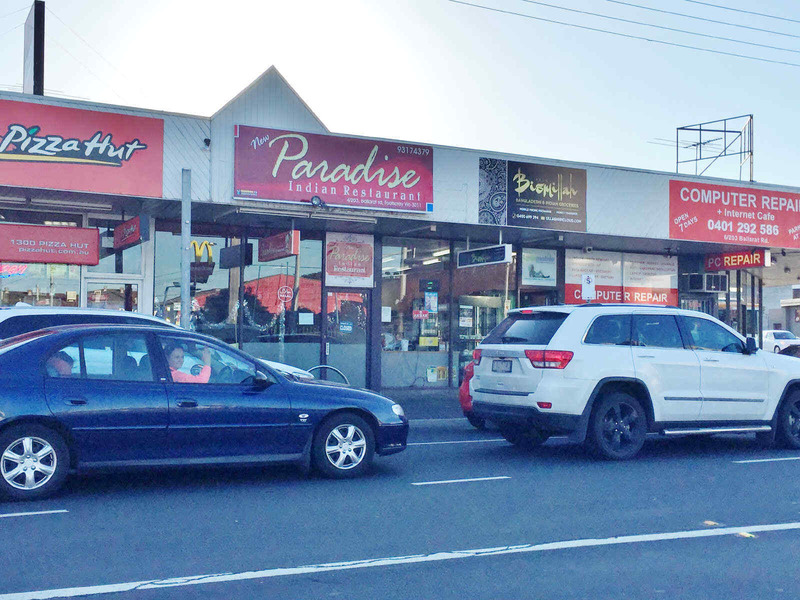 Located in business building next to pizza shop, close Footscray market, Highpoint shopping centre, bus, tram etc. 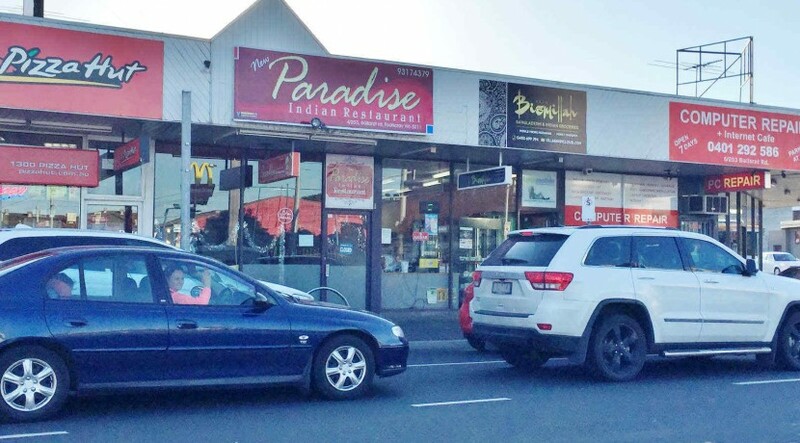 Currently got Paradise Indian restaurant. 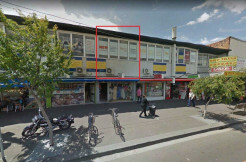 Rent $1,724.45 per calendar month payable in accordance with item 6 plus outgoing. 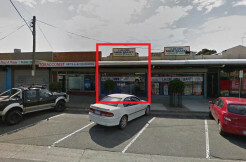 Fixed 4% increase per annual for the remainder of the term of the Lease.